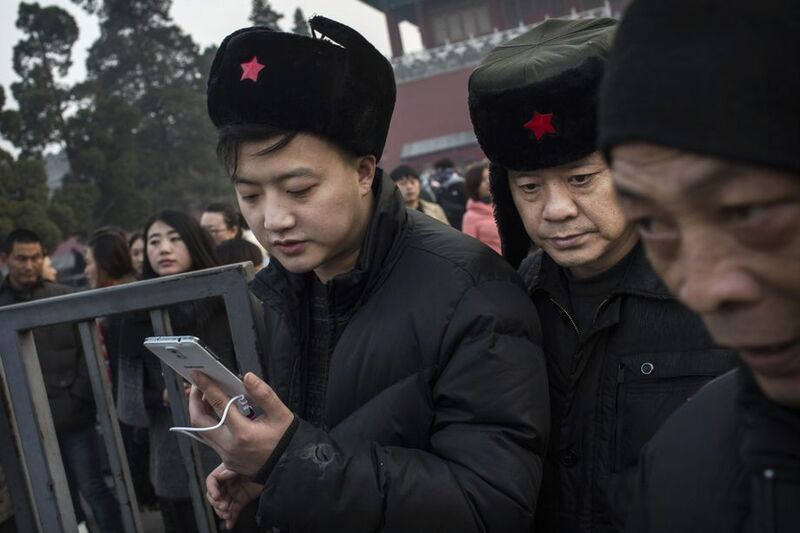 A Moscow court has ruled the social network is in violation of local data collection regulations. 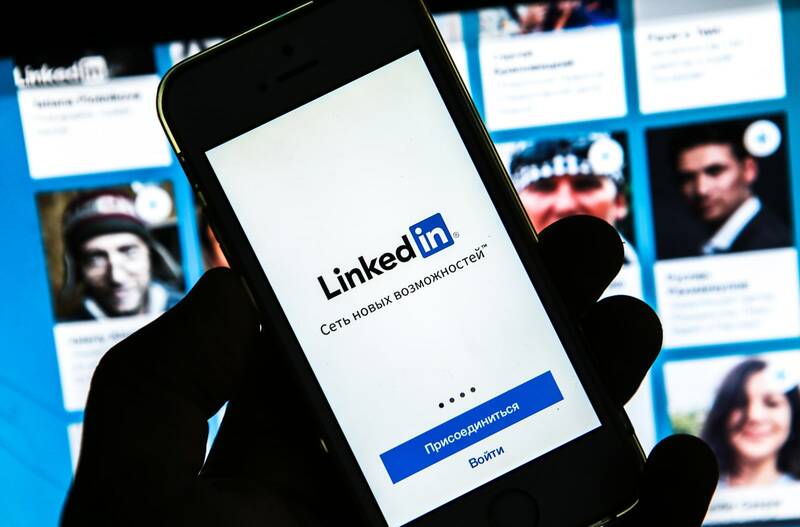 While LinkedIn is still waiting for the ink to dry on Microsoft’s $26.2 billion deal, the Russian government is gearing up to ban the professional networking site altogether. As the New York Times reports, a local court in Moscow has ruled that LinkedIn is not in compliance with with the country’s data protection rules. The company will be blocked from operating in Russia starting Thursday, but the company can still appeal the court’s decision.